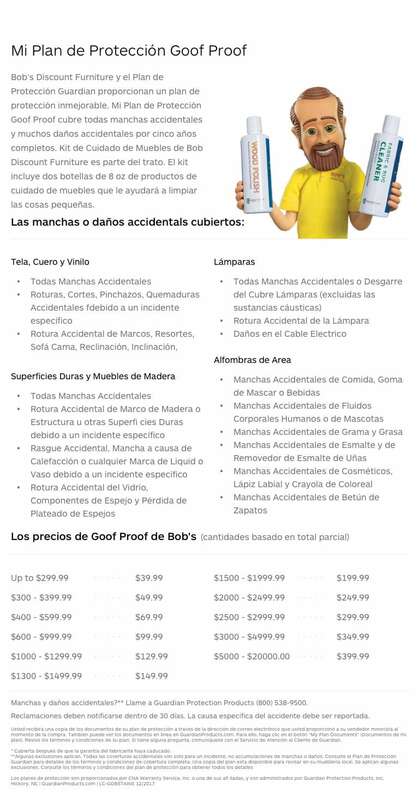 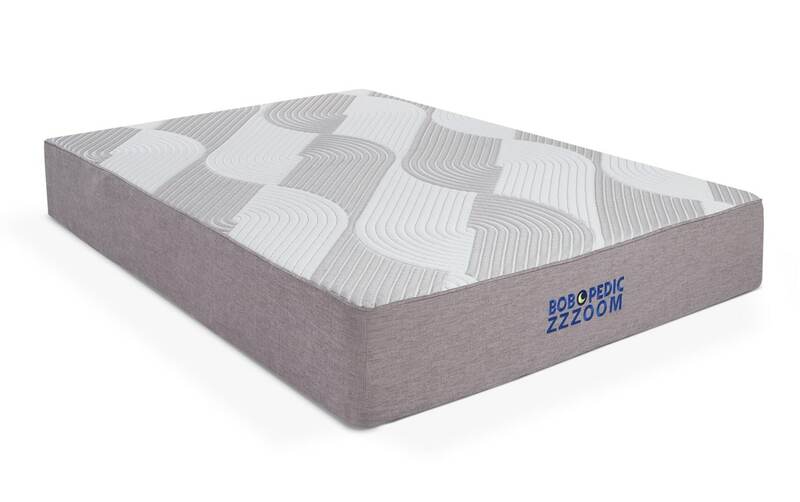 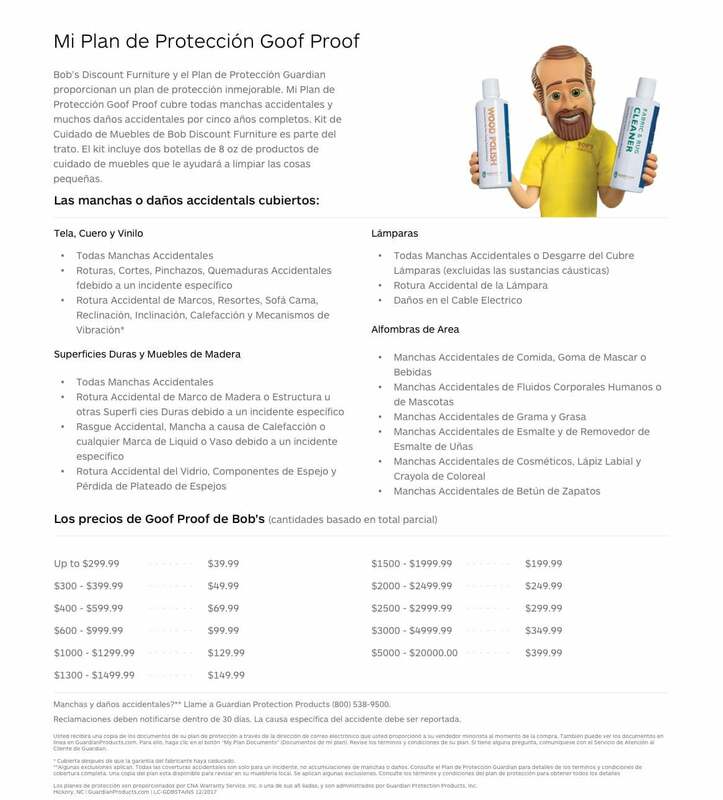 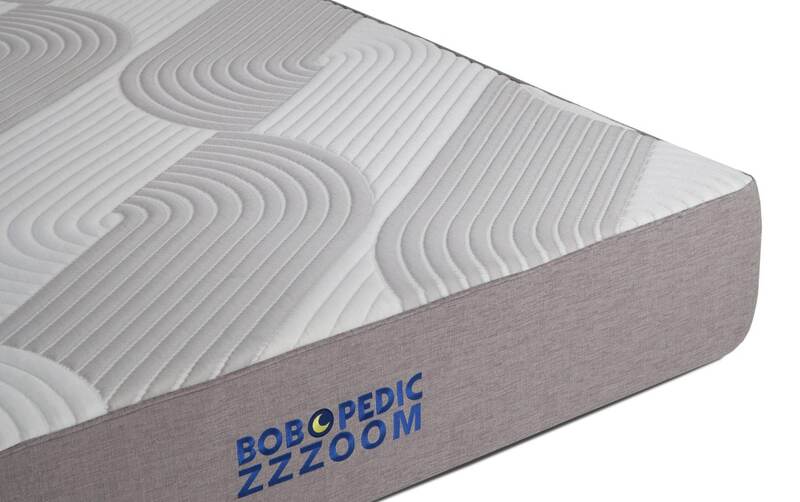 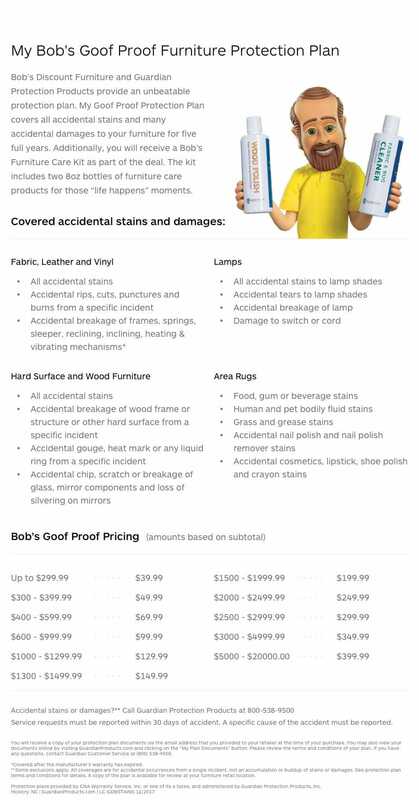 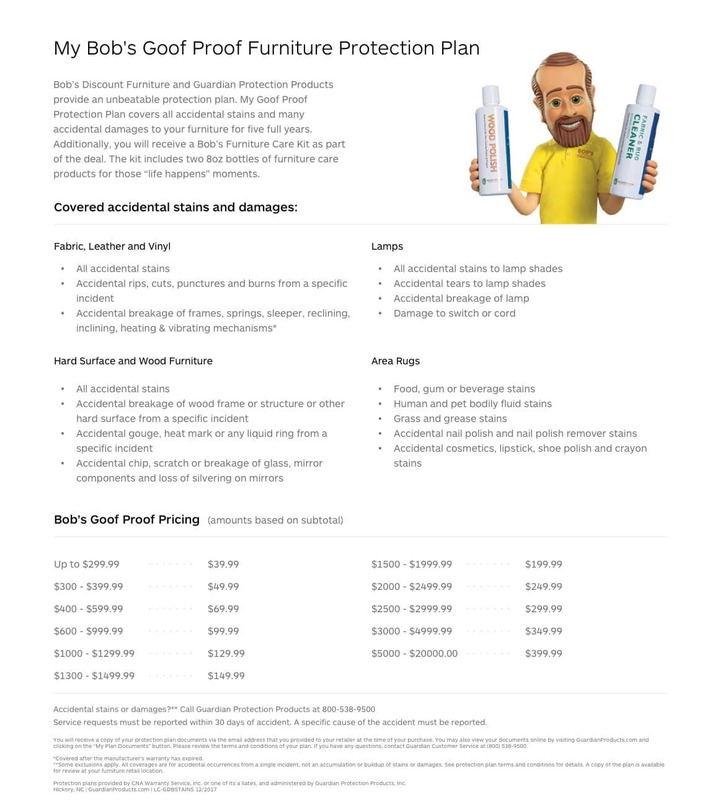 My Bob-O-Pedic Zzzoom Full Mattress is a 10.5" thick, high-quality mattress-in-a-box featuring Bob-O-Pedic Memory Foam Gel. 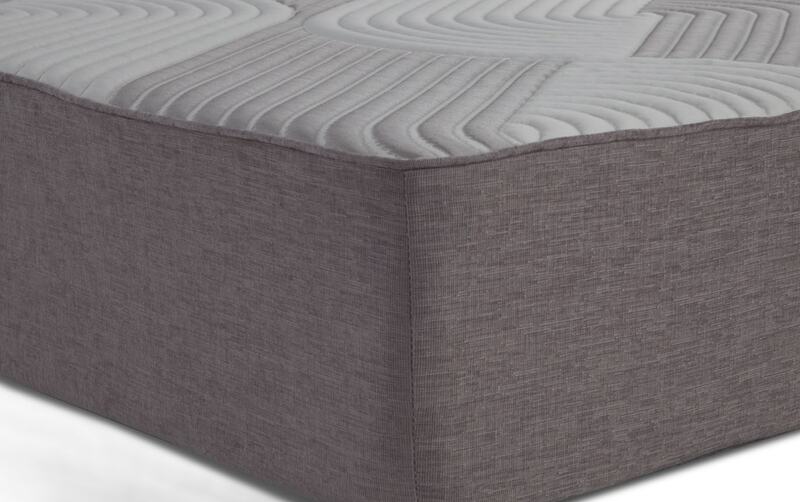 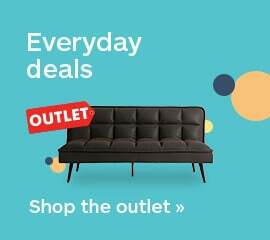 Comprised of four sleep-inducing and supportive layers, this luxurious and comfortable yet affordable mattress is delivered in a box to your door in days! 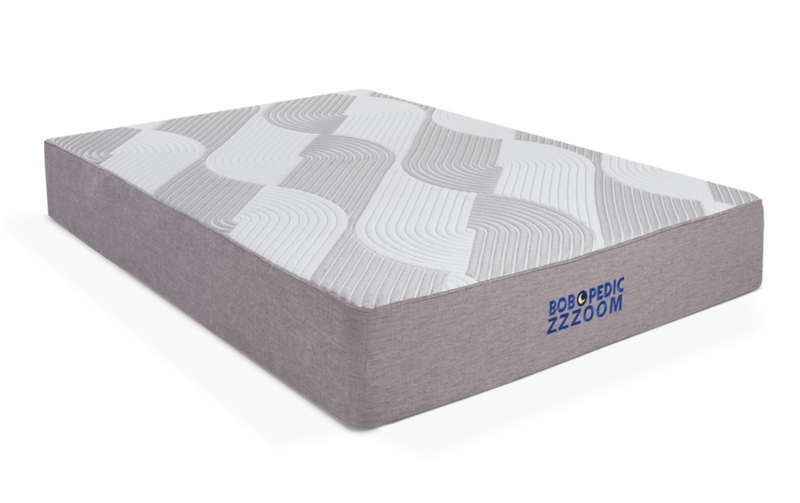 With compact, state-of-the-art, vacuum-sealed packaging, the DIY mattress setup is three ZZZs easy and fun! 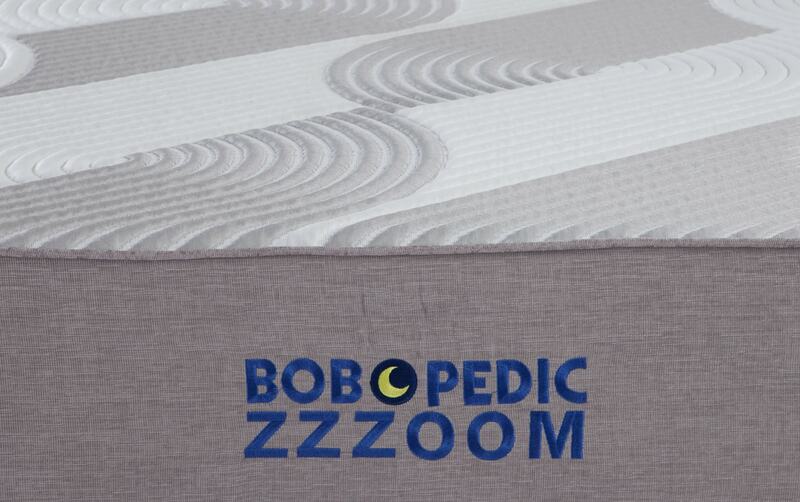 Sleep comes easy, with a Bob-O-Pedic Zzzoom- and quantities are limited, so get yours today!